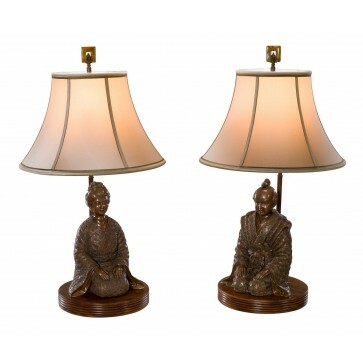 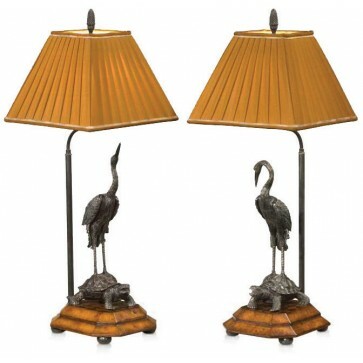 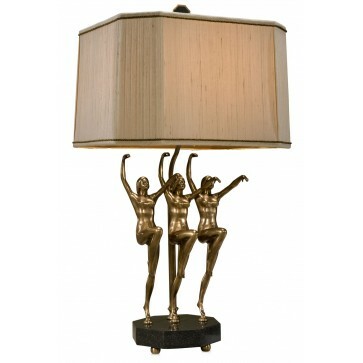 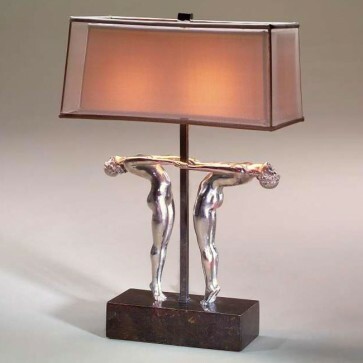 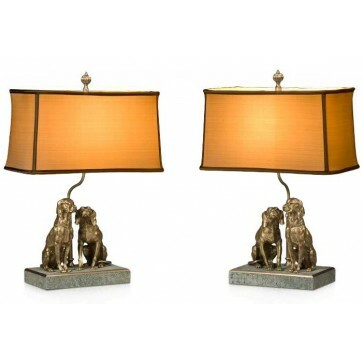 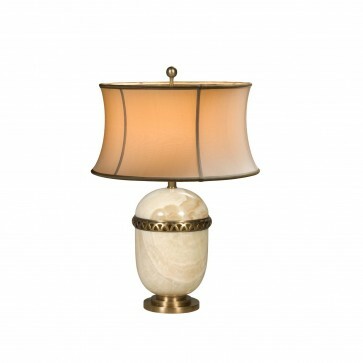 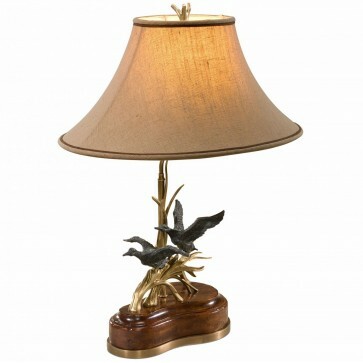 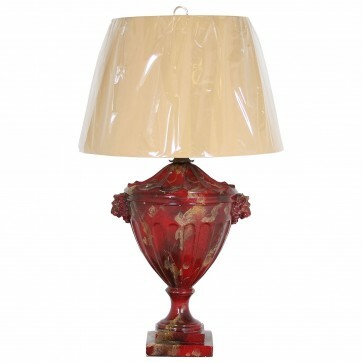 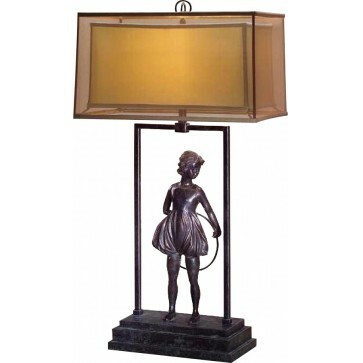 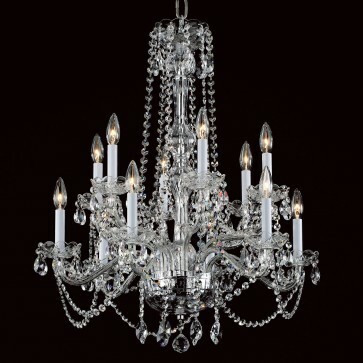 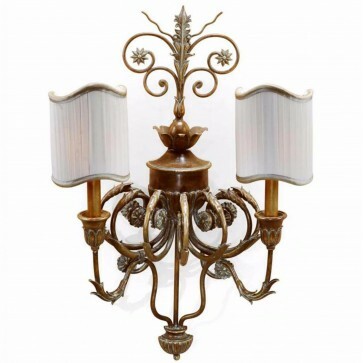 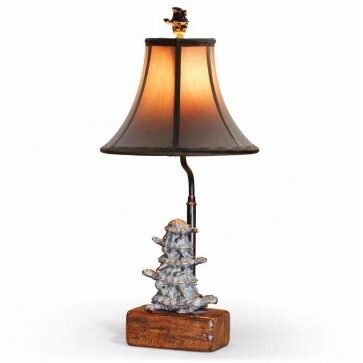 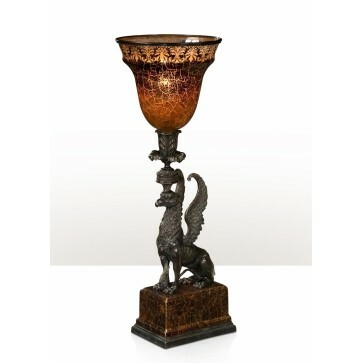 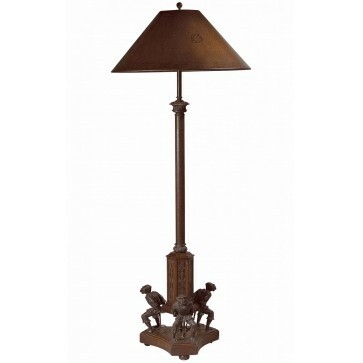 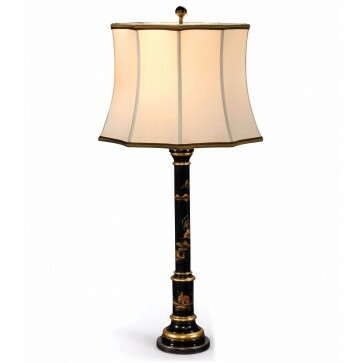 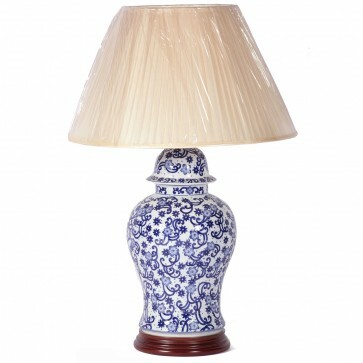 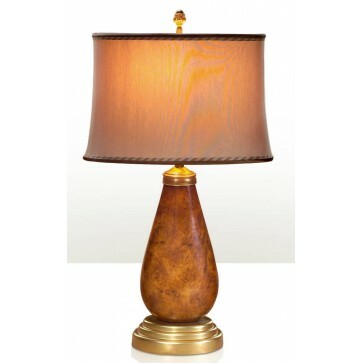 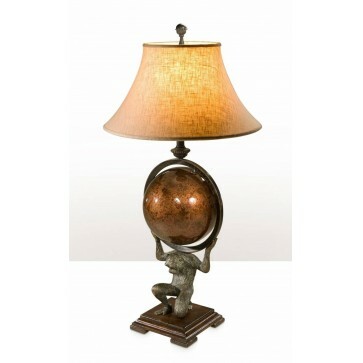 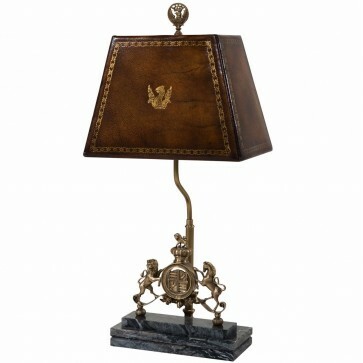 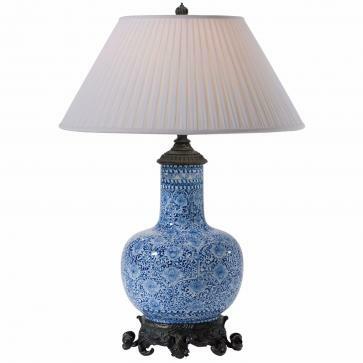 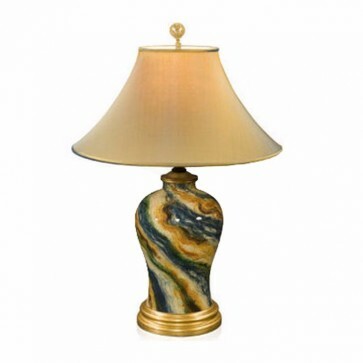 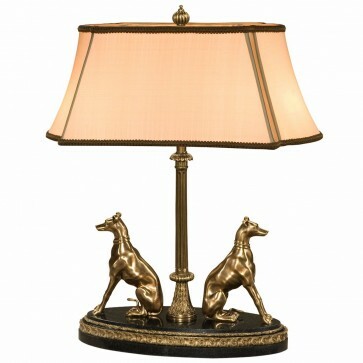 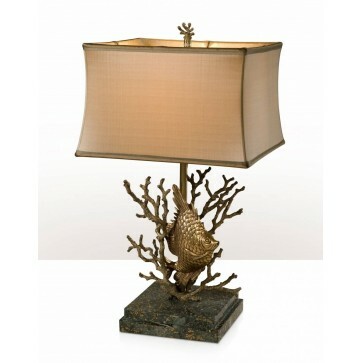 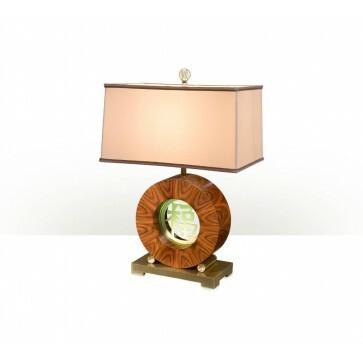 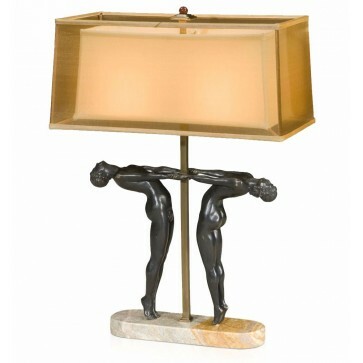 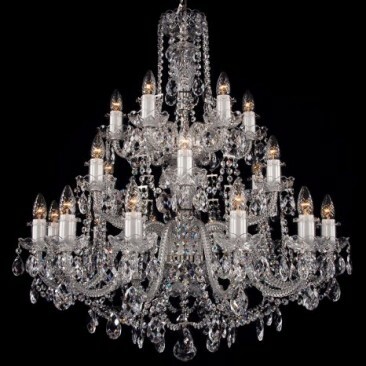 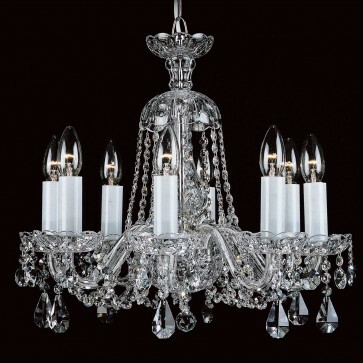 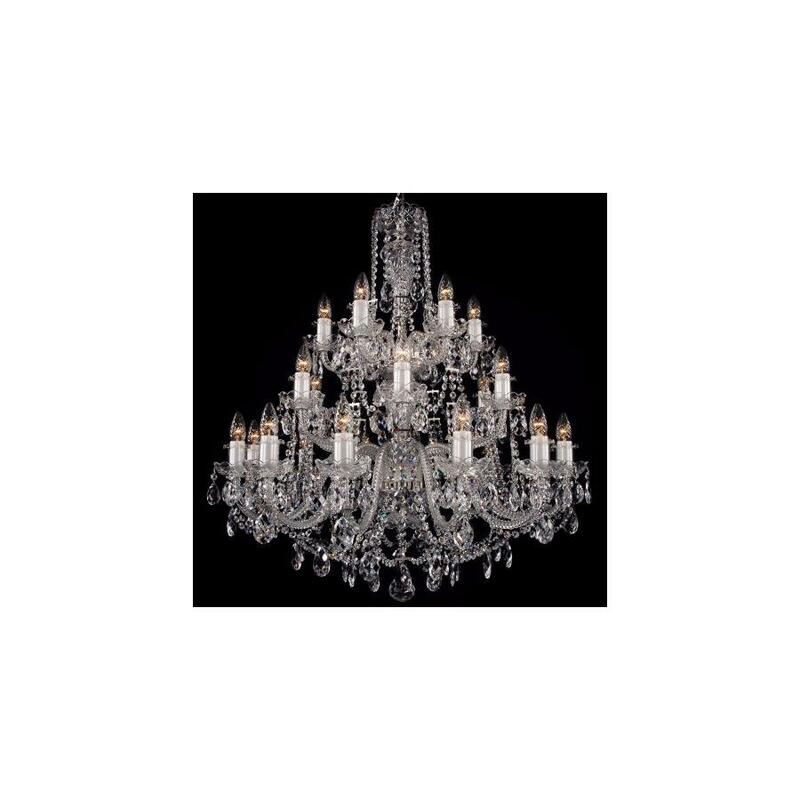 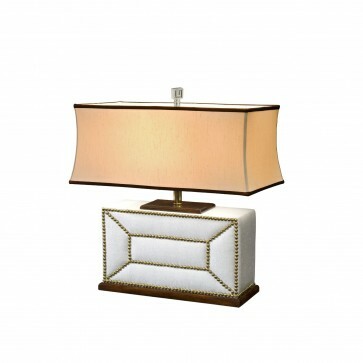 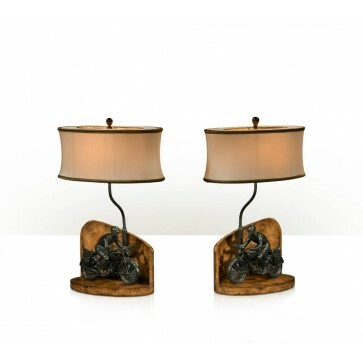 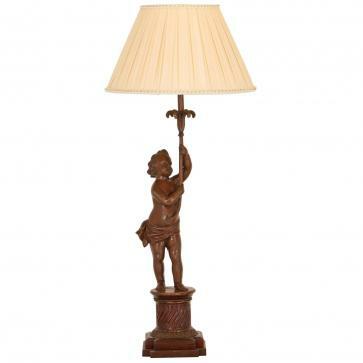 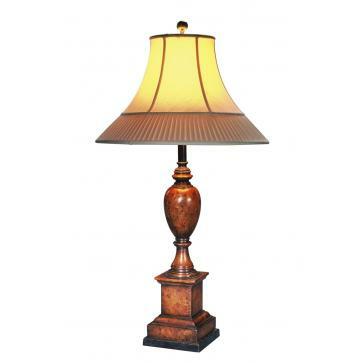 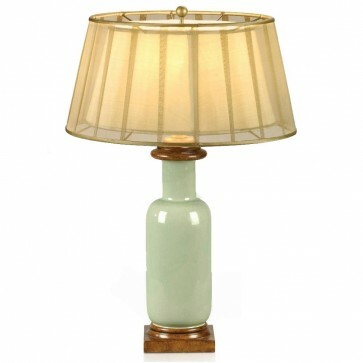 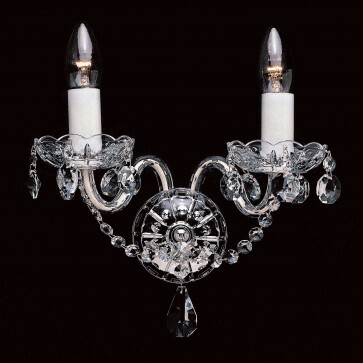 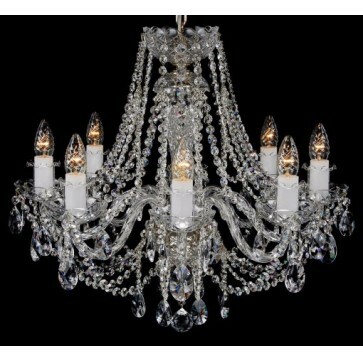 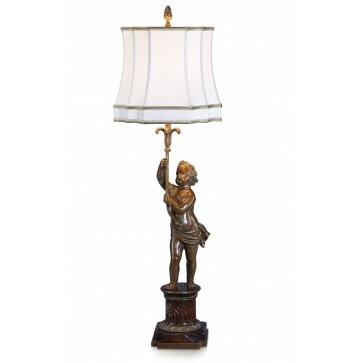 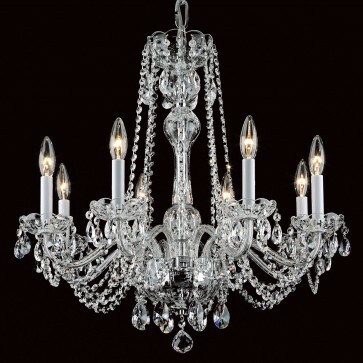 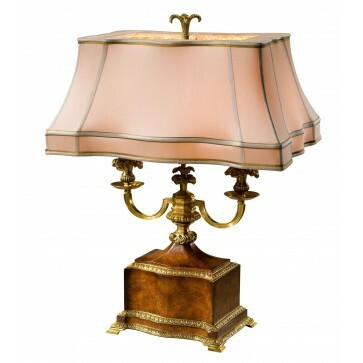 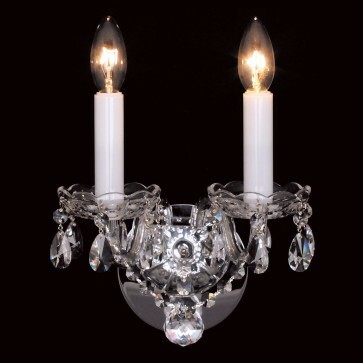 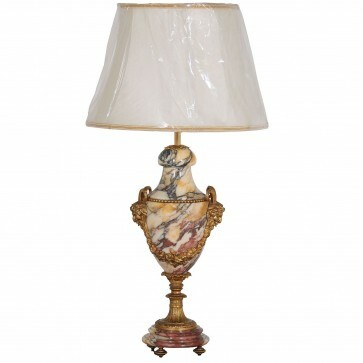 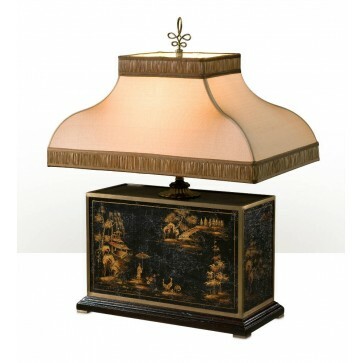 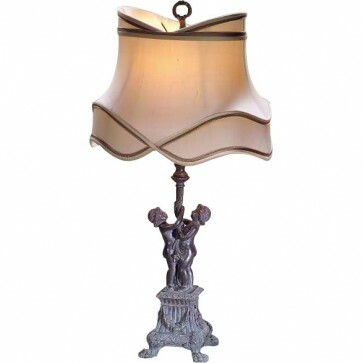 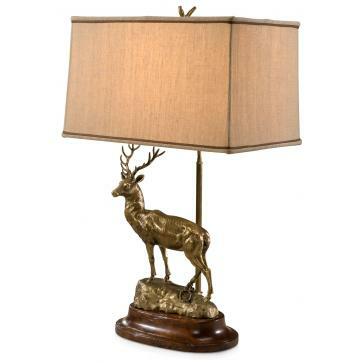 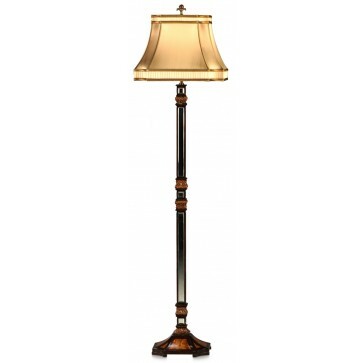 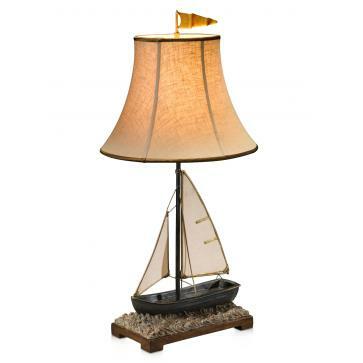 A selection of traditional style period lighting, including table lamps and floor lamps in the Regency, Georgian, Victorian, Art Deco and 20th C styles. 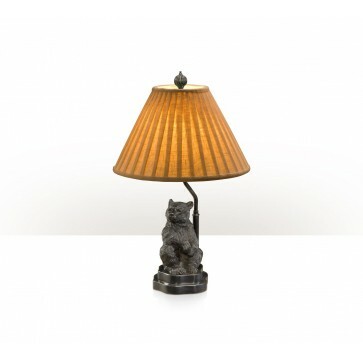 Not all showroom stock is shown. 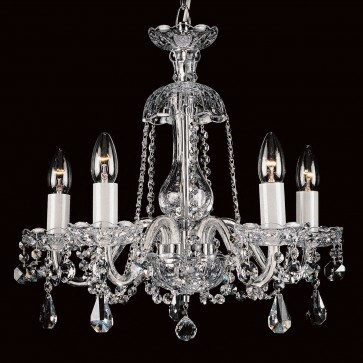 We recommend visiting a showroom for an increased selection.